Established in 1977, Carbery Plastics Limited is today a leading Irish and European manufacturer of rotationally moulded products. Carbery has an established presence in Ireland and the United Kingdom, together with a growing number of mainland EU and international markets. 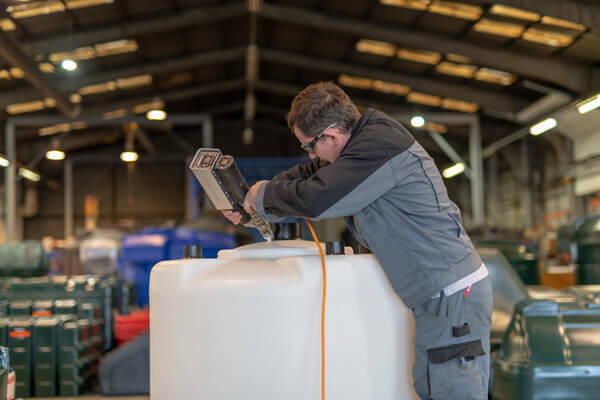 As well as manufacturing a diverse range of proprietary products, Carbery also offers a number of specialised services, with many years’ experience of working with external customers. Clients range in scale from large multi-nationals to local start-up businesses. 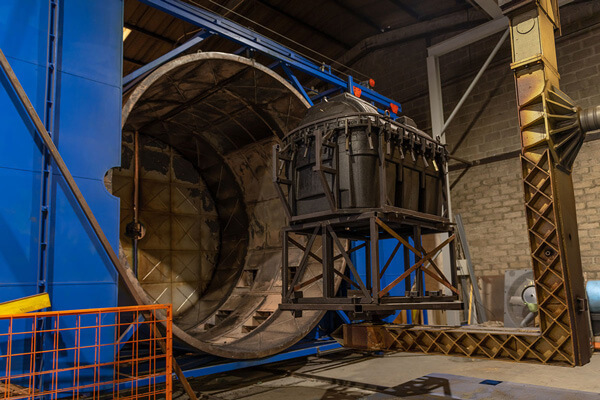 Carbery offers contract clients direct access to almost 4 decades rotational moulding experience, together with industry leading technology and manufacturing processes. In Carbery we offer a number of services to the customer. 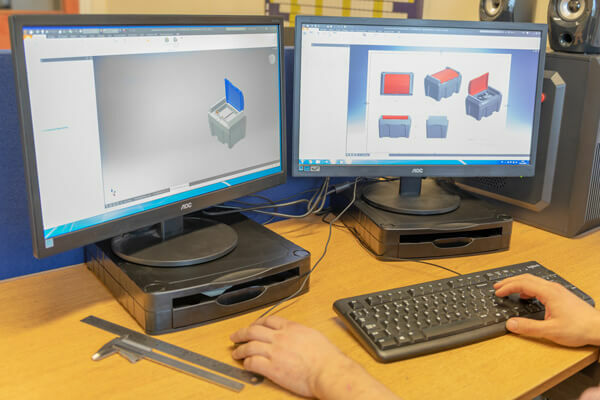 With an extensive range of existing product moulds and moulding experience coupled with skills and expertise in prototyping, assembly and plastic welding, Carbery’s expert team can produce your design in prototype form from MDPE. This will enable the customer move forward for further market research and analysis. Assuming our quotation is acceptable, we’ll work closely with you to conclude product development ahead of mould manufacture. Our production facility is equipped with top class fabrication equipment and decades of tool manufacturing and maintenance experience. Our in-house team can build your tool on time, to specification and within budget. One of the many benefits of the roto-moulding process, is that low tool modification costs ensures design changes can be implemented affordably and quickly. Additional features (e.g. metal threads, spurs. 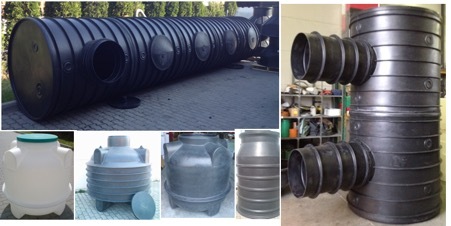 etc..), can also be integrally moulded into the part to reduce finishing and assembly costs. Our In-house tool fabrication and maintenance facilities significantly reduce time taken bring a product to the market. Or if you prefer, we can partner with a tool manufacturer of your choice – having previously and successfully worked with tool manufacturers in Europe, the UK and Asia. Our modern ISO9001 accredited manufacturing production facility, boosts a vast array of equipment to produce both small and large plastic products. This modern environment employing a flexible, experienced and committed workforce can product top quality product efficiently for all our customers. We can design, build and manufacture your product all under one roof, giving unrivalled service in the rotomoulding industry. The plant boosts Extensive post mould operations and finishing facilities to bring your product to a reality. Carbery will even store and ship your product direct to your customer if needs be! 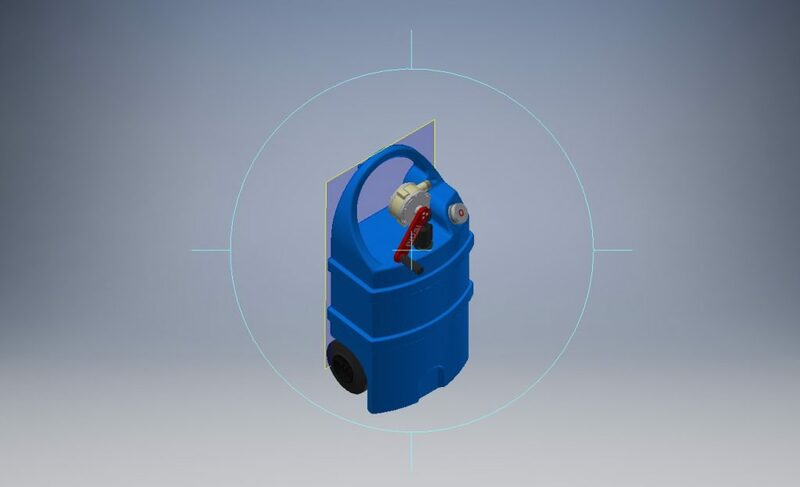 Given our expertise in all things plastic, we can fabricate a unique product custom to your needs, this can be a combination our existing product range with additional fittings and connections or Carbery’s team of expert welders can fabricate unique custom designed products to your exact requirements from sheet plastic. Carbery is experienced in working with external customers. 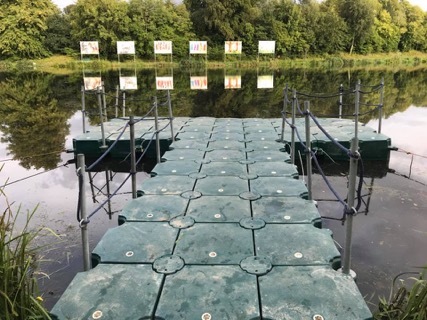 Indeed, as a flexible, customer driven business, benefiting from a focused management team – many contract moulding clients find that Carbery quickly becomes an extension of their own operations. Allow our technical engineers to bring your new product or component idea to life. For more information contact info@carberyplastics.ie , where our team can discuss your requirements. With a wide range of plastic manufacturing processes available, why choose rotational moulding? Corrosion Resistance – Rotationally moulded products and parts will never rust, rot or corrode and do not require painting. Customisation – Rotational moulding offers you a wide range of colours, combined with the option to customise products with mould-in or mould-on graphics. Constant Wall Thickness – Thanks to the rotational moulding process, it’s possible to easily achieve constant wall thicknesses, reducing stress, manufacturing times and material content. Conveniently located near Cork City, on Ireland’s southern seaboard, Carbery benefits from excellent transport links to key markets. The rest of Ireland is easily accessible via the national motorway and rail networks. 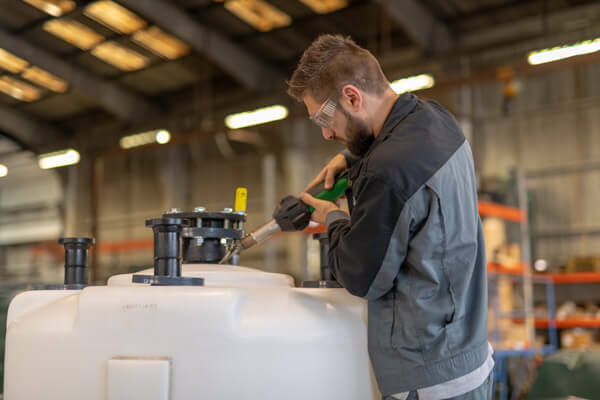 Carbery also benefits from access to excellent and affordable direct air and sea connections to Great Britain, continental Europe and North America – helping you get your product to key markets quickly and cost-effectively.